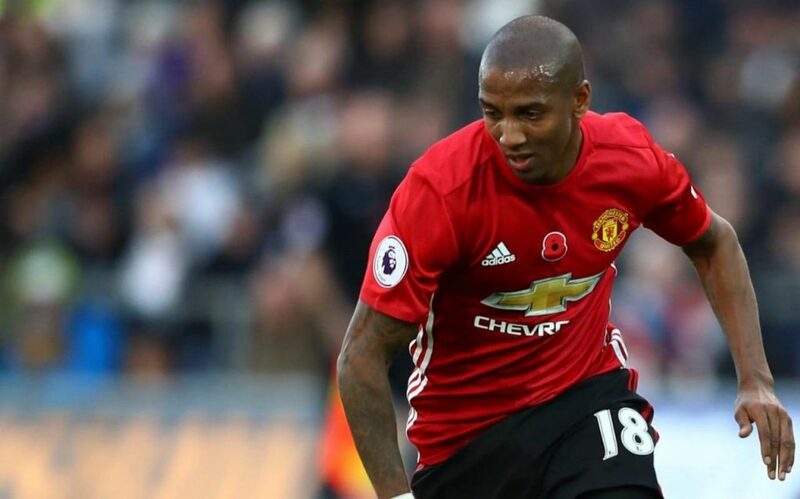 According to a report from the Daily Mirror, Ashley Young wants a new two-year deal at Manchester United to extend his stay at Old Trafford till 2021. Manchester United only triggered a one-year extension to keep the 33-year-old full-back this season. 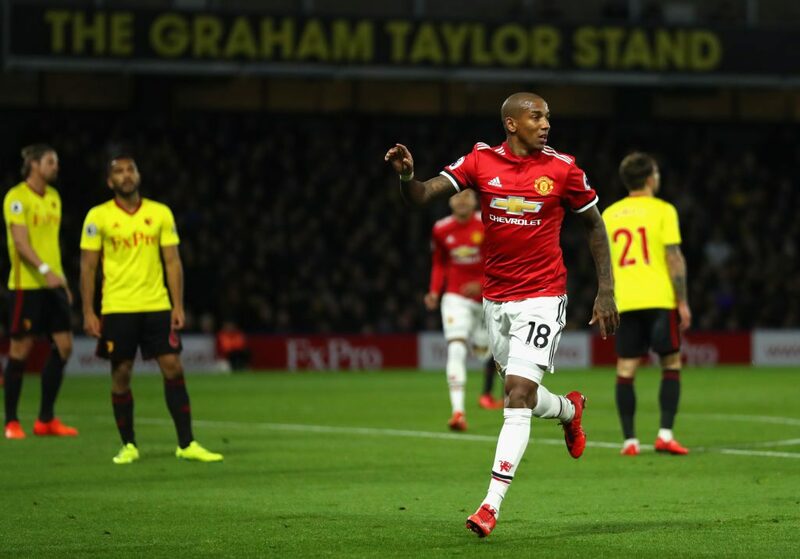 Young has grown into an important player for the club under Jose Mourinho, making several Premier League appearances and also captaining the side this term. However, he will be out of contract at the end of the season and Mourinho must do everything in his powers to extend Young’s stay at United for two more years. Young signed for Manchester United from Aston Villa back in 2011 and he is currently one of the longest-serving players at Old Trafford along with Chris Smalling and David de Gea. In the last few years, the 33-year-old has reinvented himself as a full-back and has performed in a number of positions under Mourinho. With the Red Devils signing Juan Mata, Anthony Martial and Alexis Sanchez in recent years, and the meteoric rises of academy graduates Jesse Lingard and Marcus Rashford, Young’s future at Old Trafford looked in jeopardy. 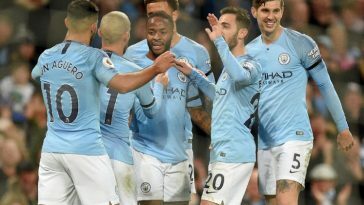 However, he has worked hard under Mourinho, who handed the England international the skipper’s armband against Juventus in the Champions League in the absence of club captain Antonio Valencia. When Luke Shaw was struggling with injuries and then form, Mourinho used Young at left-back last season and he excelled. The 33-year-old’s consistent displays at left-back kept the likes of Luke Shaw, Daley Blind and Matteo Darmian out of the team. And this season, Young has been shifted on the opposite side following Shaw’s revelation and Valencia’s injury problems. Diogo Dalot, boought from FC Porto in the summer, is viewed as Valencia’s long-term replacement but the youngster is also currently out injured. This has helped Young nail down a regular spot in the team and in the 2-2 draw against Chelsea at Stamford Bridge last month, he successfully marked Eden Hazard out of the game. That was some personal achievement for Young given Hazard’s fantastic form in Chelsea colours at the moment. 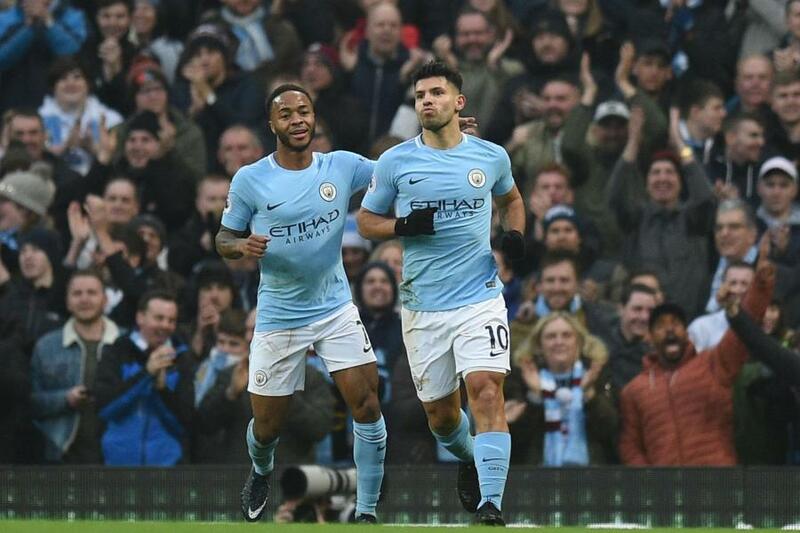 Man-marking Hazard out of the game was surely not one-off; Young did exactly the same of Liverpool’s Mohamed Salah at Old Trafford last season and earned special plaudits from all across the globe. Due to his wealth of experience, Young is a fantastic player to have in the squad and equally a reliable player in the team. He has marshalled the troops admirably well in the absence of Valencia and also has the confidence of the manager. 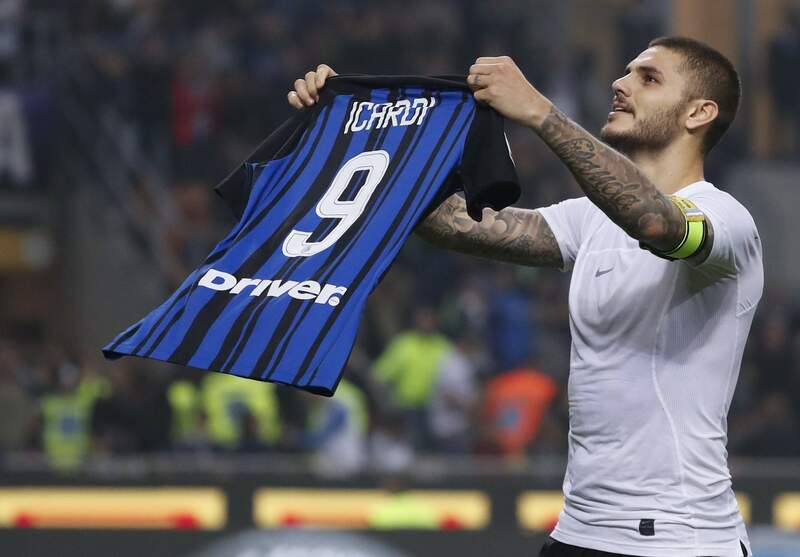 At the age of 33, he is well past his prime and lacks the legs to run around for the entire 90 minutes but Young’s attitude and desire to compete till the blow of the final whistle has been top notch. Hence, the Englishman deserves a new contract and United must extend his stay at the club for a couple of seasons more. Next article Man City keep hold of this youth talent amidst Real Madrid interest – Agree? 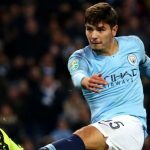 Man City keep hold of this youth talent amidst Real Madrid interest – Agree?